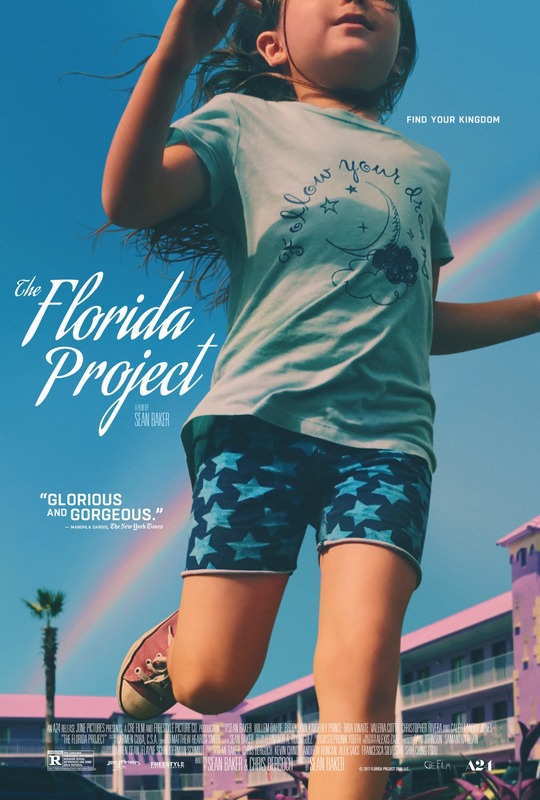 My movie review of The Florida Project, a brilliant film by Sean Baker made with an incredibly low $2 million production budget, is now live at The Independent Institute. At first, I didn’t think this was a great film—a good film, an important film, but not a great one. After a few days, however, I was able to deconstruct it and more fully appreciate what Baker had accomplished as a filmmaker. This entry was posted in Film making, Film Reviews, Films, Independent Institute and tagged film reviews, homelessness, movie review, Sean Baker, The Florida Project on November 21, 2017 by SR Staley.